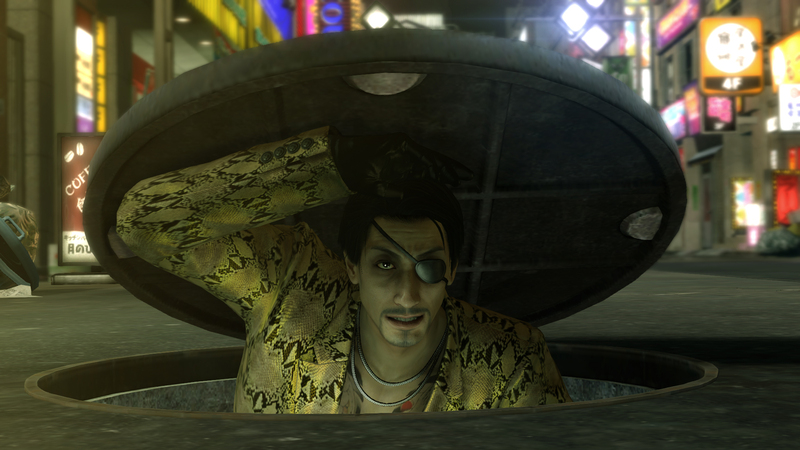 Yakuza Kiwami was announced to be coming to PC several months ago, alongside Yakuza Zero. The latter game has been available on Steam since August 1st, though, and fans have been wondering when the remake of the first Yakuza title would launch. SEGA might very well have teased the answer with the following GIF posted on the official Steam page. If that’s correct, Yakuza Kiwami will be out on February 19th. Kai reviewed the game when it first came out on PlayStation 4 and lauded the developer’s remake. Yakuza Kiwami does a great job of bringing the very first tale of the Dragon of Dojima’s (dis)honor and heroism onto a modern console. However, it shares so much in common with Yakuza 0 in both engine and content that it ultimately feels more like an expansion built upon the 1980’s adventure than a purely standalone RPG. Perhaps six months is too soon for another vacation to Kamurocho for some, but I hear those neon streets calling my name to return once more. Despite Yakuza Kiwami sharing a near perfect reflection of 80’s Kamurocho from Yakuza 0, there’s still an important story to tell. The city of Kamurocho welcomes all with a wide array of minigames, sidequests, and the most Majima cameos of any Yakuza title to date. There’s no word on pricing yet, but we’ll let you know once SEGA makes that official. Meanwhile, here’s a brief official description of the setting.